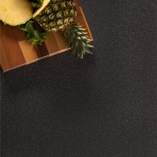 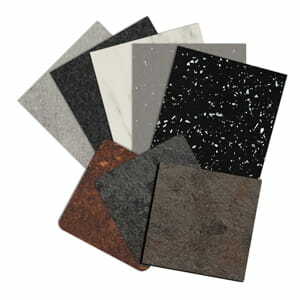 Constructed of several sturdy layers, these surfaces are a high-performance option with a slim profile. 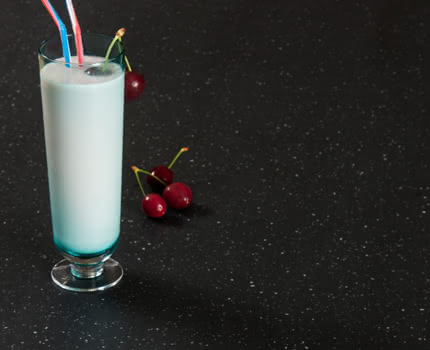 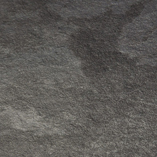 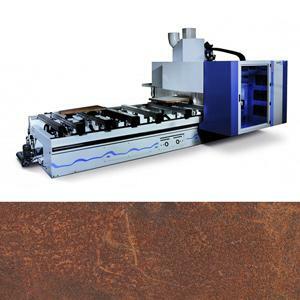 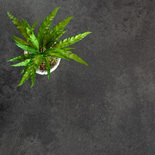 Solid laminate worktops are incredibly practical as they are completely waterproof, resistant to a high level of heat and durable against abrasion and impact. 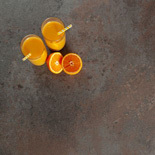 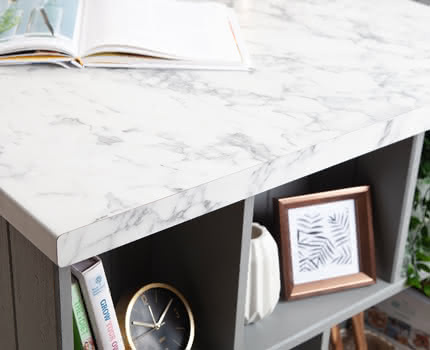 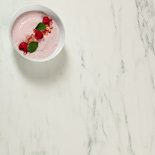 The surfaces in our collection of ultra-thin worktops do not require specialised equipment to install and can largely be cut and fitted in the same way as laminate worktops - saving costs on installation when compared to the solid stone surfaces they imitate. 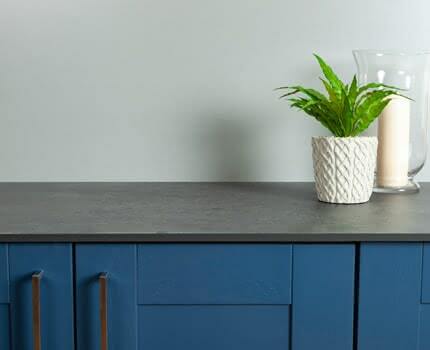 Comprised of several layers of laminate, these worktops are more durable than traditional laminate worktops which makes them perfect for busy households. 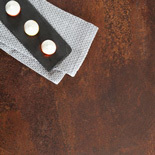 Their solid, non-porous construction ensures they are resistant to mould, mildew, bacteria growth and stains. 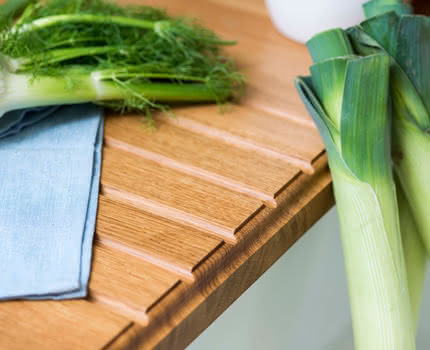 Solid laminate worktops can be cleaned easily with a soft cloth and warm soapy water, making them incredibly low maintenance. 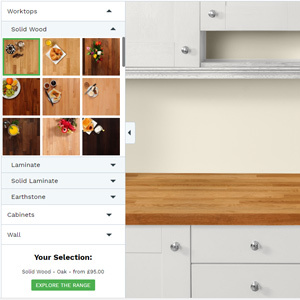 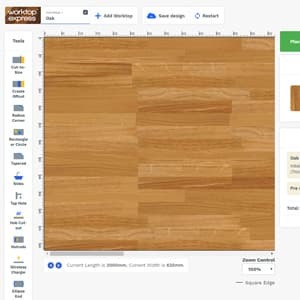 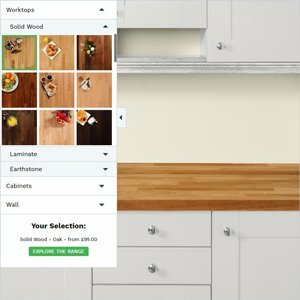 To help you select the best worktop for your home, we provide a sample service, offering an illustration of the quality of these surfaces before you purchase. 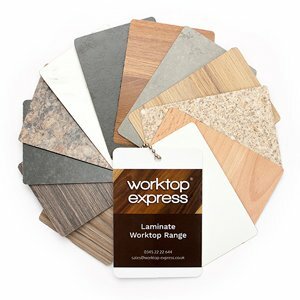 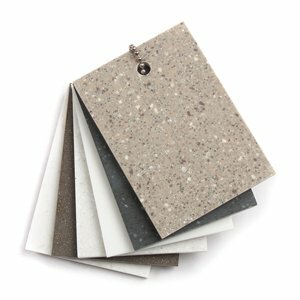 The cost of our sample packs can be redeemed on subsequent worktop purchases on a like-for-like basis. 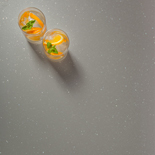 Alternatively, you may wish to visit one of our nationwide showrooms to see the selection available. 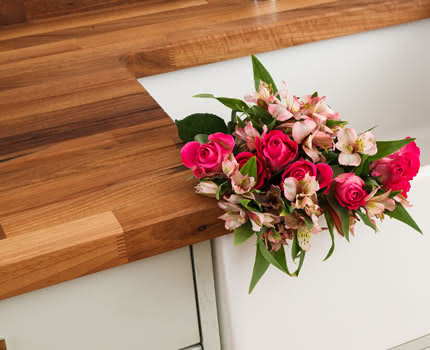 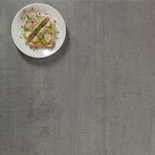 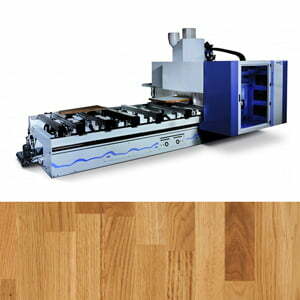 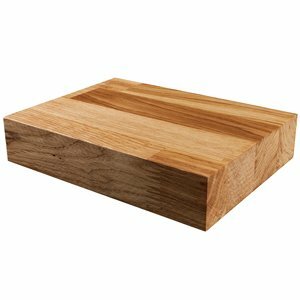 We are pleased to be able to offer next-day delivery for orders of these thin worktops placed before 12 noon. 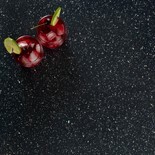 This is facilitated by our in-house 2Man delivery team and who delivery to the majority of England, Scotland and Wales. 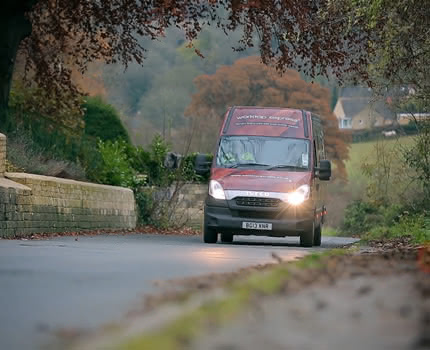 To check that your delivery address is eligible and further information, please visit our delivery details page.